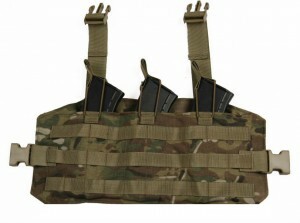 We are pleased to announce the first AK TAP (Tactical Assault Panel) on the market. 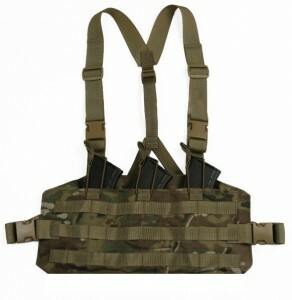 With multiple request from guys down range and a trend in the US military (Marines/Army) providing TAP style chest rigs. We wanted to bring a similiar concept to the AK market. 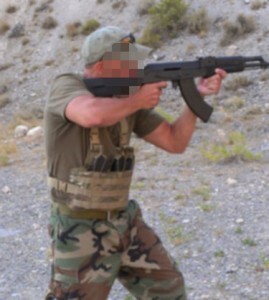 The AK TAP is a low profile 3 mag system built for the light fighter. 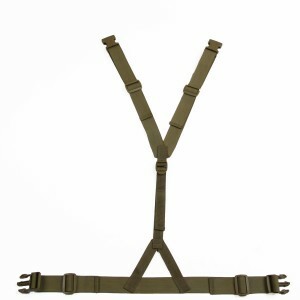 Designed to integrate easier with a hydration carrier, plate carrier, body armor carrier or can be used with the stand alone Y harness. The AK TAP minimizes the need for six quick release buckles down to only four and eliminates the lat straps. Making this rig lighter and simpler to use but maintaining plenty of adjustment. To reduce the rigs signature and increase user performance the top and bottom of the rig sides are angled. The top of the rig is angled to provide the user the ability ride the rig higher while reducing arm interference. The bottom of the rig has a slight angle to help reduce any interference to the secondary weapon if worn on the hip or with a combat belt. 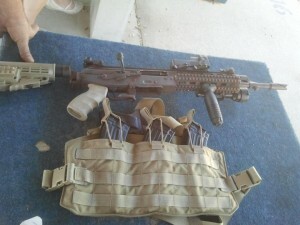 Plenty of molle across the expanse of the rig allows for additional configuration. 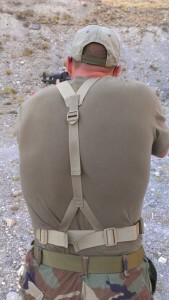 The rear pocket extends the length of the rig for additional storage. 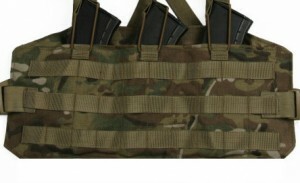 The AK TAP (Tactical Assault Panel) is now available. Colors – Multicam, A-TACS AU, A-TACS FG, Kryptek Highlander, Kryptek Mandrake, Kryptek Typhon, Coyote, Khaki, Ranger Green, OD, Grey,Woodland and Black.